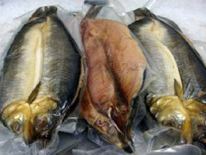 When you’re breaking open a deep-fried piece of battered cod, plunging your knife into a pan-fried salmon fillet or preparing a tuna steak before grilling it, one of the first things that strikes you about the fish in front of you is its colour. 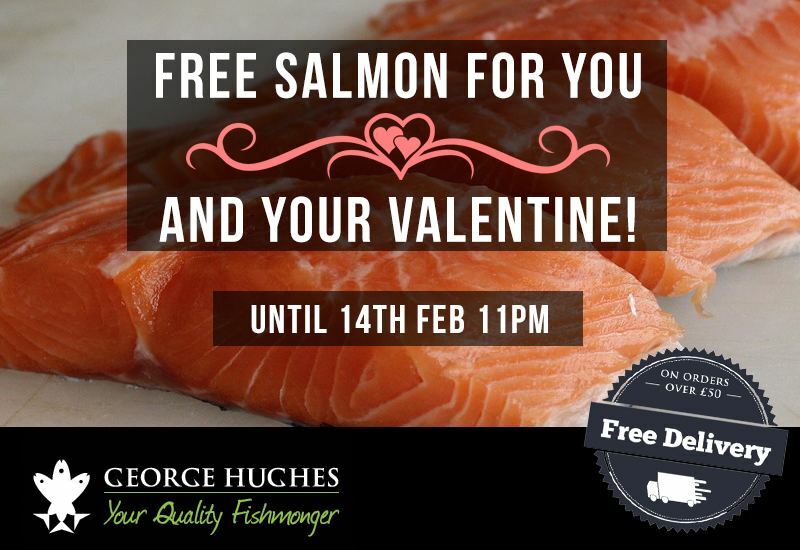 Whether it’s white, pink or red, you can tell a lot about a fish simply by looking at the brightness and richness of its flesh. 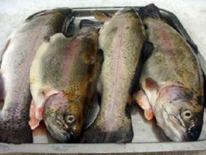 If you want to know what the colour of a fish signifies about its nutritional content and its lifestyle then read on. 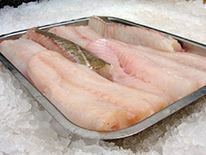 The types of fish we sell can be divided into two groups: white fish (cod and haddock, for example) and oily fish (such as tuna, salmon, mackerel). The former are demersal fish, named after the zone they inhabit, above the seabed. 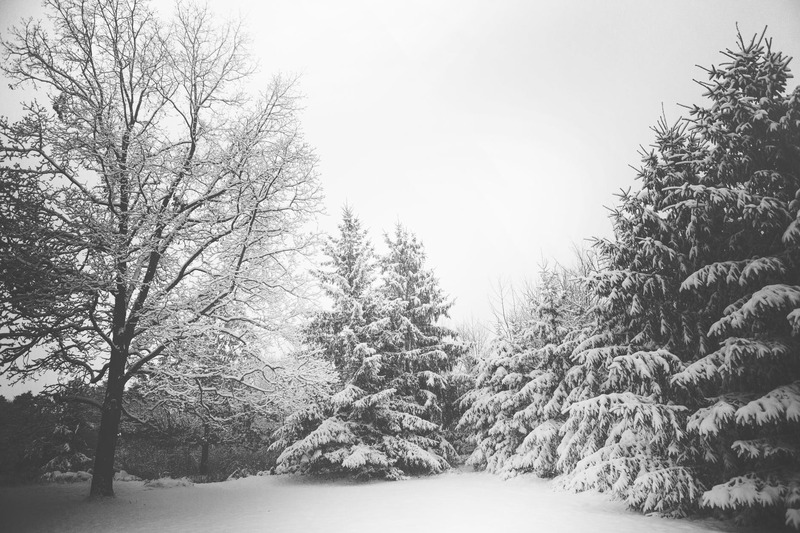 There, they are largely unaffected by tidal currents or the weather, preferring to live a sedentary life and feeding when the opportunity comes their way. Since they don’t roam the seas like other fish, their appetite is proportionately smaller. Demersal fish have enough energy to evade predators but insufficient stamina to stay on the go for long periods of time. 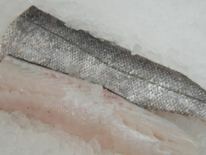 The oil within white fish is mostly stored in the liver. 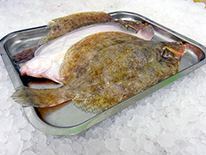 While most white fish livers are hard to stomach – hence the popularity of cod liver oil supplements – there are some, mullet and turbot for example, which are prized by chefs. Oily fish, on the other hand, are pelagic, swimming as far as their energy levels will carry them, both horizontally and vertically up and down the water column. Pelagic fish never really stop, moving in shoals, hunting food and avoiding becoming food. Therefore they need a plentiful supply of energy. 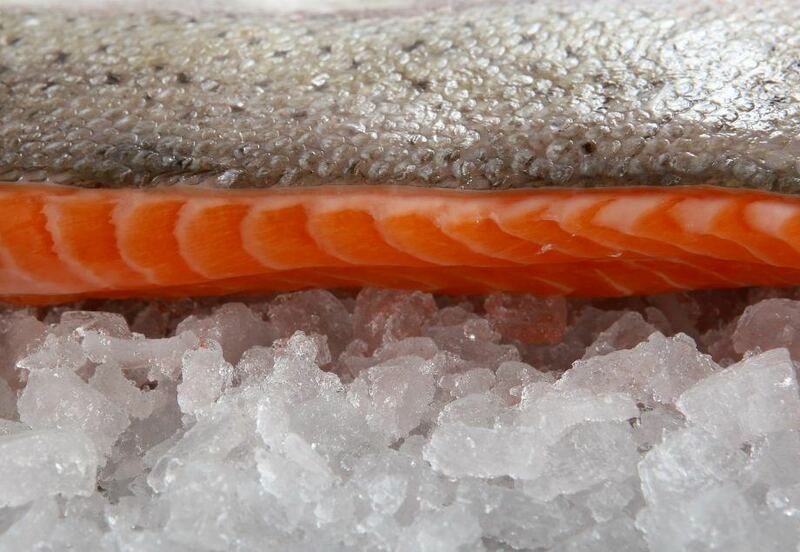 This energy runs throughout their bodies in the form of oil, with concentrations of oil in different parts of the body, hence the variation in the colour of the flesh along a salmon’s backbone and the flesh on its underside. The darker the flesh, the greater the layering of fat within. 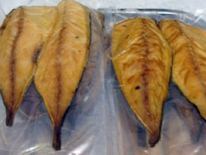 It’s an energy store which the fish builds up in summer when food is plentiful and burn off when it’s more scarce. At the extreme end of this colour spectrum lies tuna, the most restless of all fish – there are records of tuna covering two million miles in their lifetime. 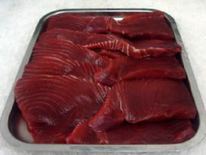 Its flesh is red because it is saturated with blood and oils, hence the skyscraping nutritional benefits of eating tuna and the world record £2.5m paid by sushi tycoon Kiyoshi Kimura recently for a 278kg bluefin tuna. You can only imagine how much Mr Kimura will have to charge to recoup even a fraction of his costs. If you’re looking for tasty tuna at a more affordable price, try our yellowfin tuna – not, unlike bluefin tuna, an endangered species. 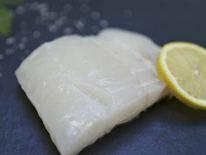 One last point to make: white fish might be lazy and contain lower levels of omega-3 than oily fish, but they more than make up it by being a terrific source of protein while being low in fat. 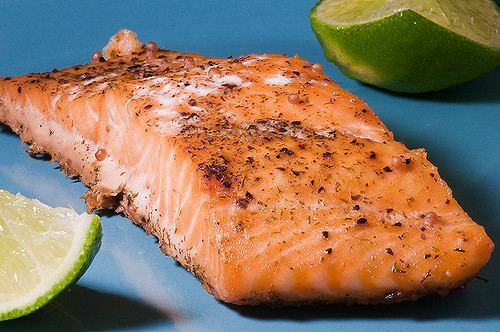 We don’t believe in discriminating against either white or oily fish – the simple, well-proven truth is that a diet featuring good amounts of either is far better than a diet featuring none. 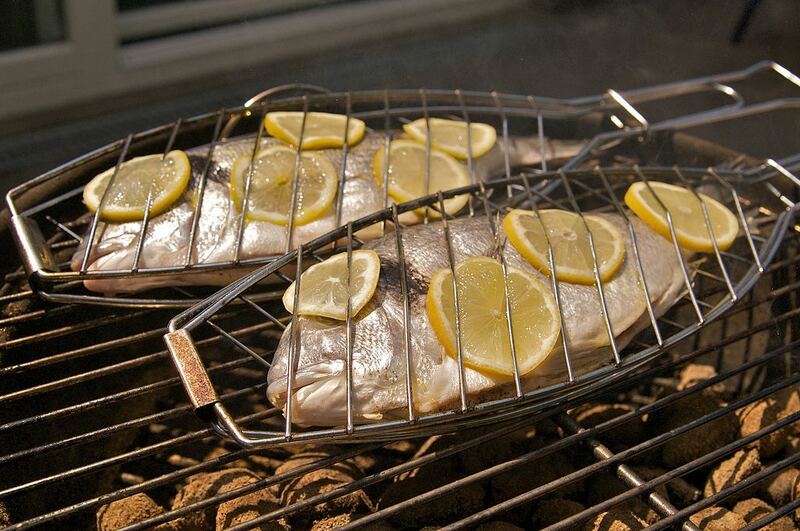 We’ve seen how fish cooked on a barbecue can make a great addition to your summer gatherings, whether it’s for a convivial lunch or an al fresco dinner. 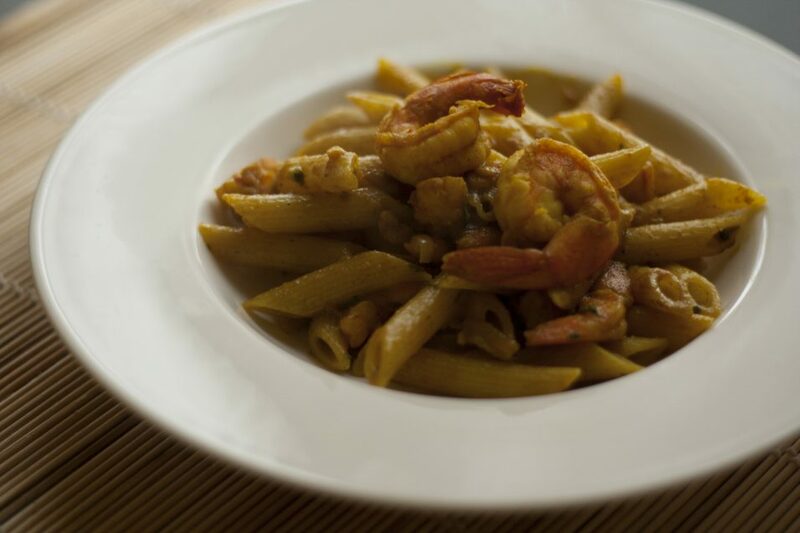 But you can also cook a variety of seafood on the barbecue, such as oysters, prawns, mussels or scallops. Yes, that’s right. 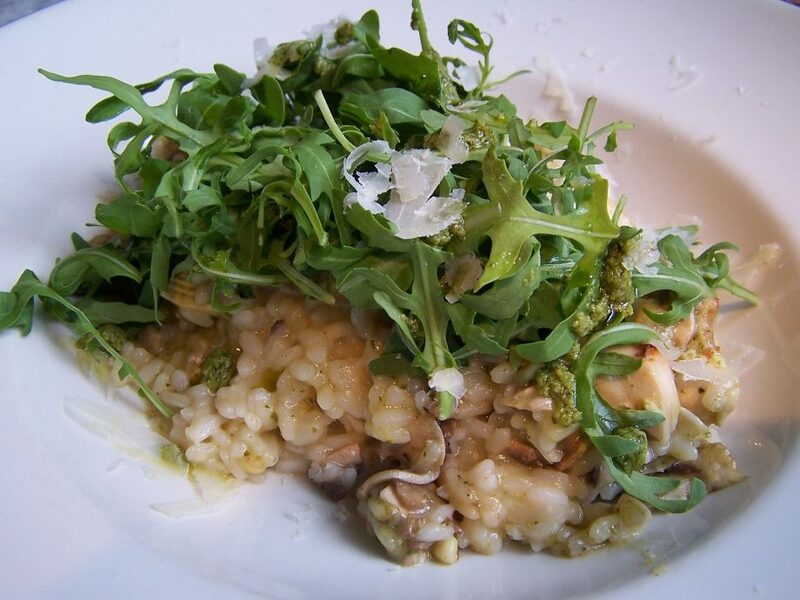 Oysters are delicious raw but you can also enjoy them cooked. 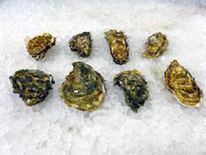 If necessary, start by scrubbing the oyster shells with a soft bristled brush in cold water. 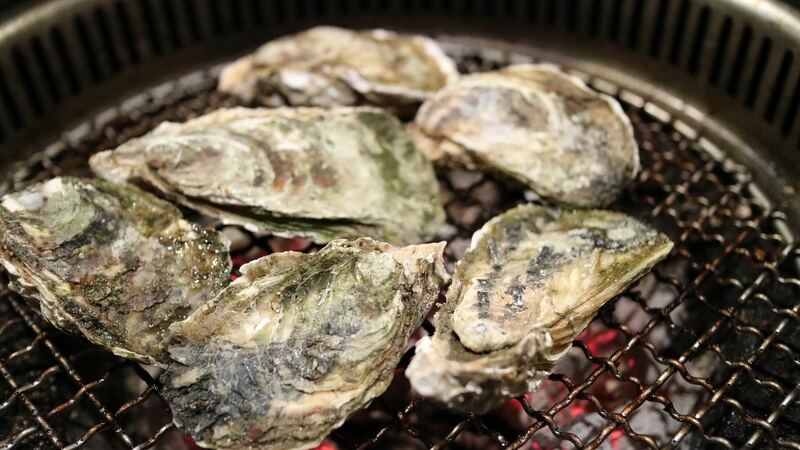 Place the oysters on the grill, flat side up, and leave them for 8-10 minutes or until the shells start to pop open. 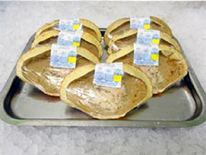 Carefully remove all oysters from the grill, even the ones that haven’t opened, using a fireproof mitt or tongs. 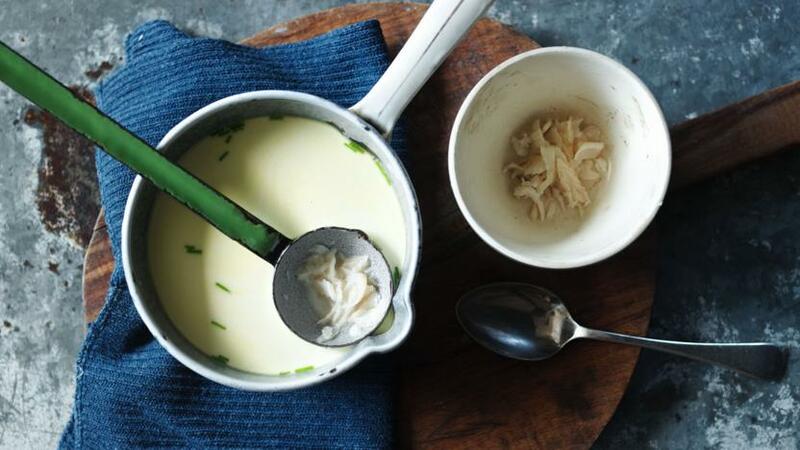 Completely shuck all oysters and add any sauce you’d like (a squeeze of lemon juice works wonders). Cooking prawns on the barbecue is quick and easy. 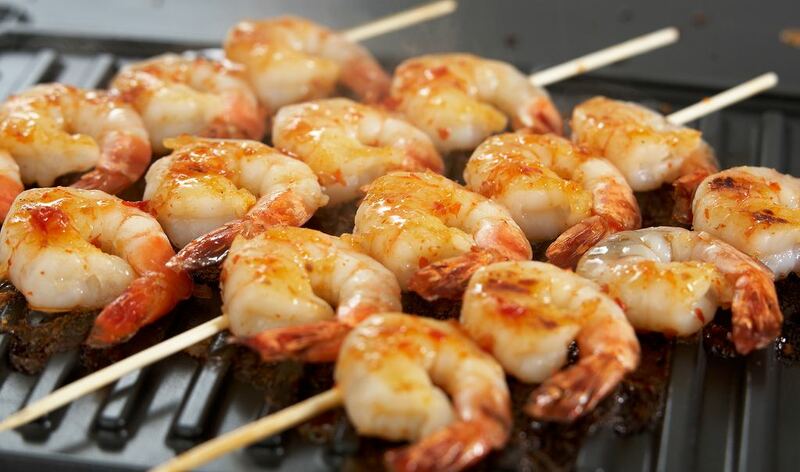 Just make sure your barbecue is very hot so you can quickly brown the prawns without overcooking them. 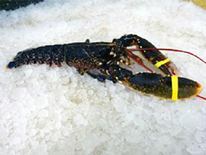 If you purchased whole prawns, start by removing the shells and de-veining them. Lightly season the prawns and brush them with a little oil before placing them on a skewer. Put the skewers on the hottest part of the grill and leave until the prawns have coloured. Turn them over and cook for a couple more minutes. Remove from the heat, let the prawns cool a little then serve. 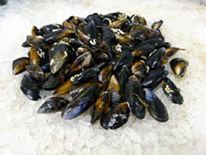 If necessary, start by cleaning the mussels with a brush and some cold water. 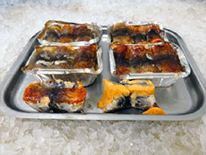 Place your mussels in a roasting tray with a matching lid (you can use tinfoil so long as you make sure to close the parcel tightly so that no steam can escape). Season the mussels and drizzle with a little oil before placing them on the barbecue for 8-10 minutes. 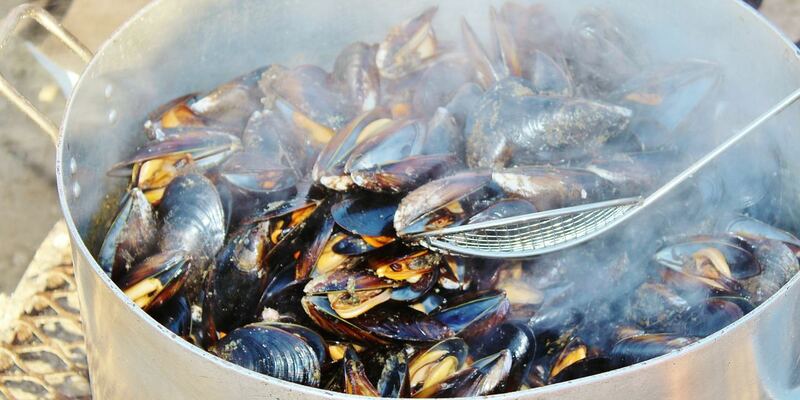 The mussels will be ready to eat when most of them have opened. Discard any mussels that didn’t open before serving. 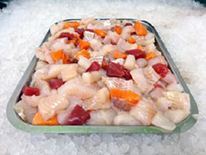 A great way to cook scallops on the barbecue is to skewer them with vegetables or even prawns. 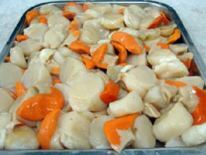 Start by marinating your scallops in an oil-based marinade for 10-15 minutes. 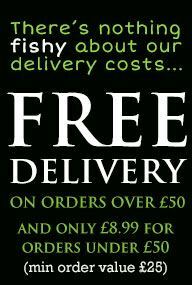 You can use your favourite herbs and spices such as garlic, paprika or basil. 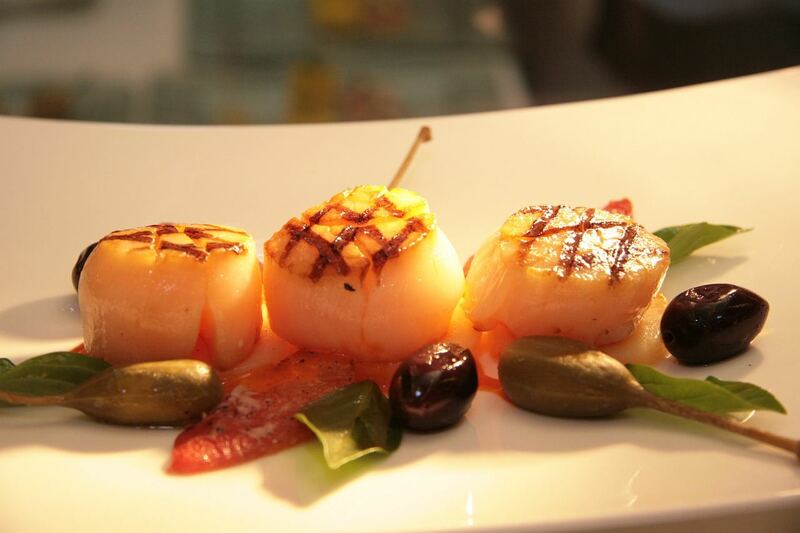 Place the scallops on skewers with any other ingredients of your choice or on their own. Remember that if you’re using wooden skewers, you need to soak them in water for an hour before cooking. Place the scallops skewers on your barbecue and cook for 8 minutes, turning halfway through. 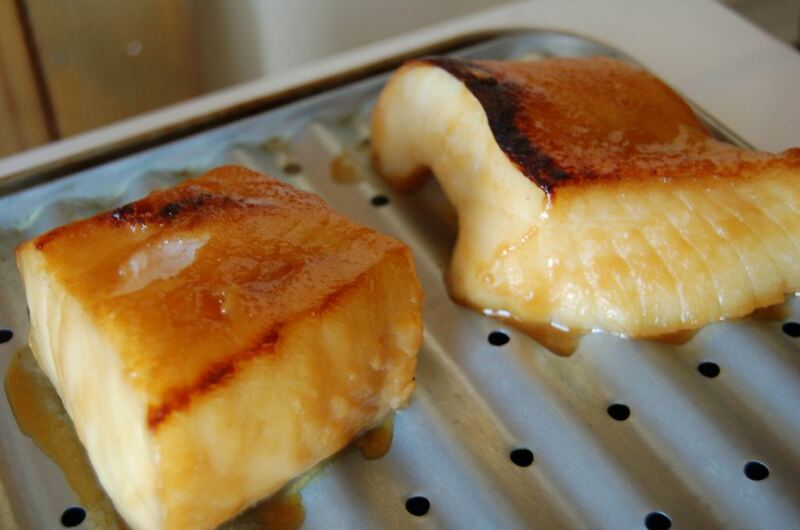 You can brush the scallops with more marinade while cooking. 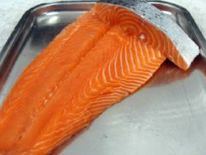 The NHS recommends eating at least 2 portions of fish a week, including a portion of oily fish. 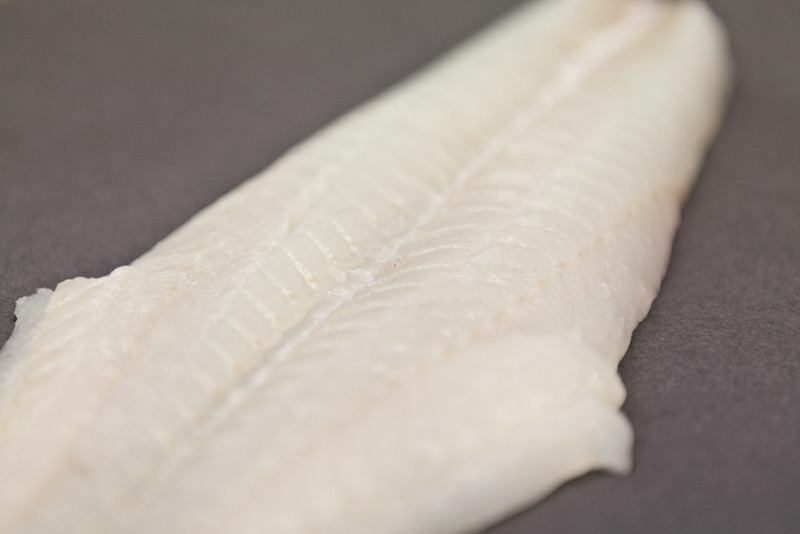 We’ve previously covered the health benefits of oily fish such as salmon but white fish (such as cod, haddock, halibut, sole, etc) shouldn’t be ignored! 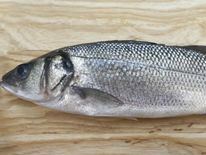 If white fish is great because it’s so versatile, it also has many health benefits and is an essential part of a healthy, balanced diet. 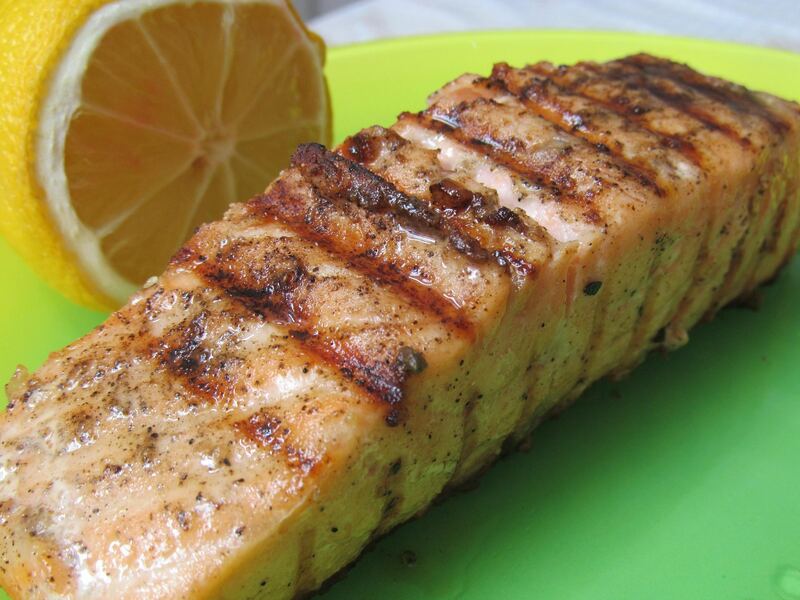 White fish is a great source of vitamin B6, which helps fight inflammation in the body. Vitamin B6 can help reduce pain caused by inflammation-related illnesses such as asthma and arthritis, but everyone can benefit from it. 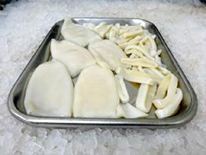 White fish is also a good source of vitamin B3, which is known to boost the immune system and can help recover from infections faster. 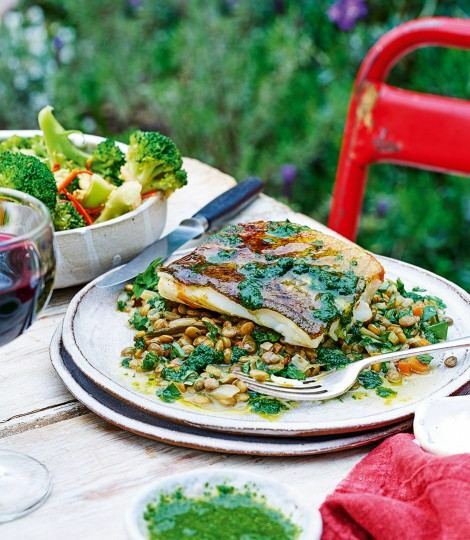 Who knew your fish dinner could help fight colds? 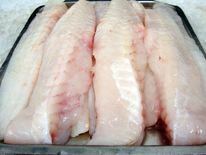 White fish is high in phosphorus, which plays an essential part in maintaining bone structure and density. 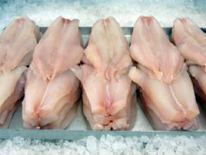 Eating white fish on a regular basis could then help keep your bones healthy and strong, helping prevent conditions such as osteoporosis. Vitamin B12 is an essential vitamin for the healthy function of the nervous system as well as blood cells health. 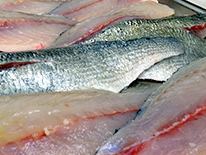 Consuming white fish as part of a balanced diet is a great way to get vitamin B12. There are 2 types of cholesterol: LDL (the ‘bad cholesterol’) and SDL (the ‘good cholesterol’). 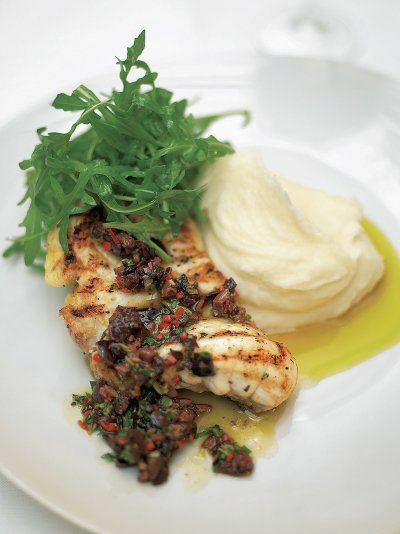 White fish is low in LDL cholesterol which can help you keep your cholesterol levels in check! 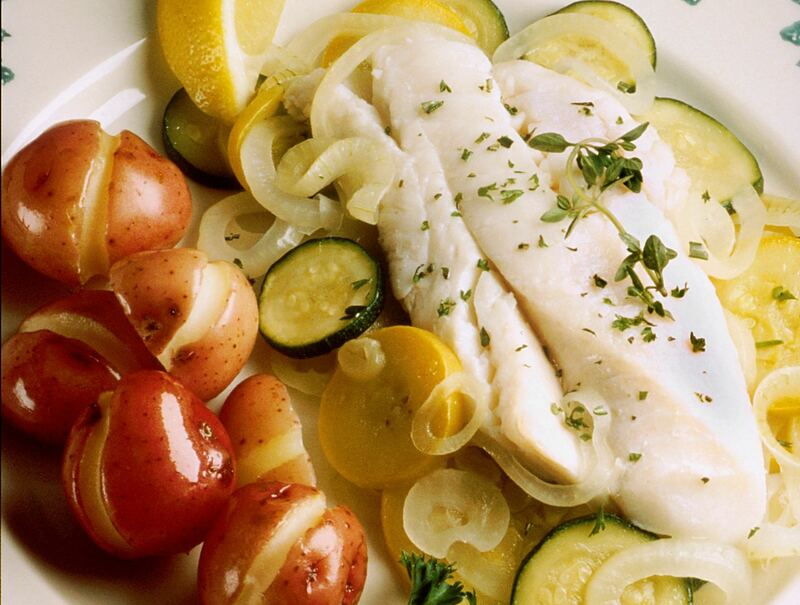 If you’re trying to lose weight or generally stay healthy, white fish can be a great food to include in your diet! 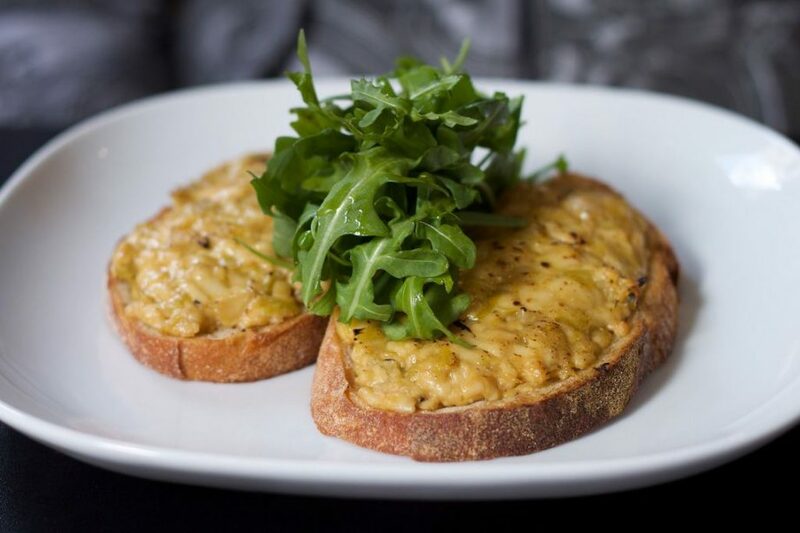 It’s low in fat and high in protein. 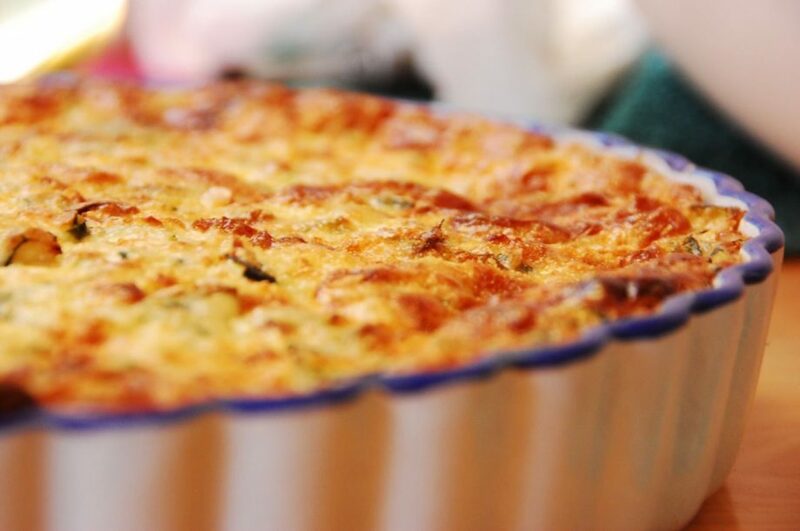 Protein can help you feel fuller and is also an essential part of building muscles. 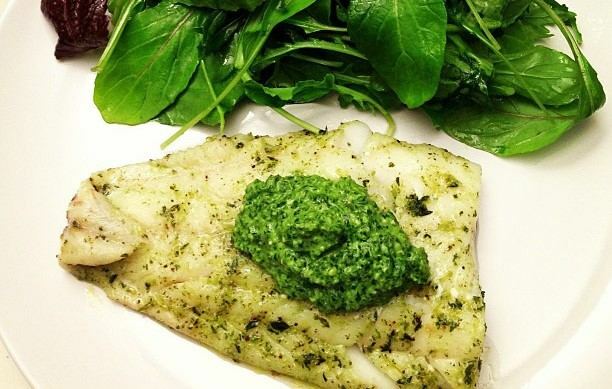 These are only some of the main health benefits of white fish – there are many other benefits associated with the regular consumption of white fish including brain health and eye health. 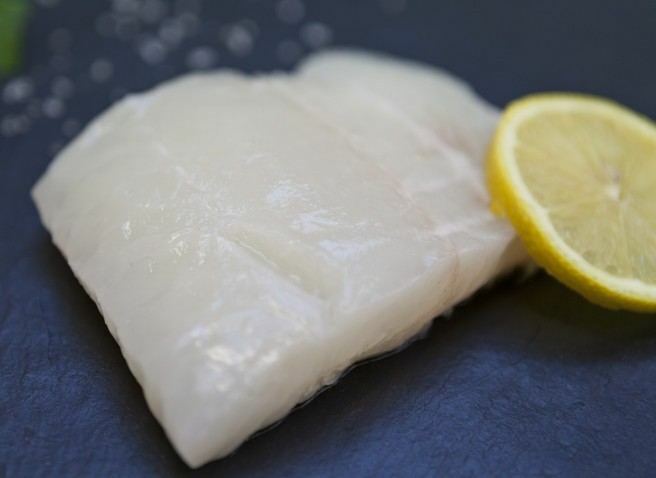 White fish also contains omega-3 fatty acids but at much lower levels than oily fish, which is why a balanced diet should include both white, oily fish and shellfish, so you can get a wide array of vitamins and minerals. Want to get started? 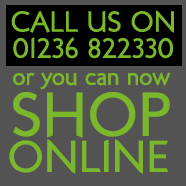 We’ve got plenty of recipes and cooking tips on our blog!